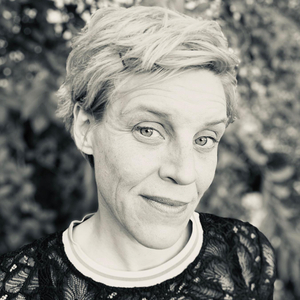 Carole founded the Sophos Naked Security site, and now heads up Tick Tock Social, a digital media and communications firm dedicated to technology firms and organisations. Carole Theriault has hosted 124 Episodes. 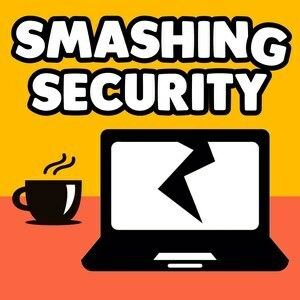 021: WannaCry - Who's to blame? Gizmodo's attempt to reveal Donald Trump's administration ineptitude when it comes to cybersecurity fails to impress. Mac users are warned that the HandBrake DVD-ripping app has been compromised by malware. And will the US Army insist IT security professionals spend months ironing their bedsheets..? 018: Windows is a virus. True or False?